Online ordering menu for Cheng's Gourmet. 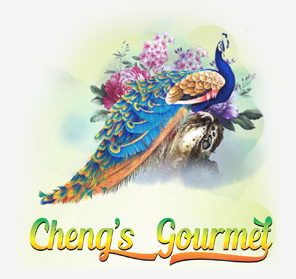 Welcome to Cheng's Gourmet! We specialize and are enthusiastic about traditional Chinese cuisine! You can begin at the top of our menu with our robust selection of appetizers which include Spring Rolls, Fried Jumbo Shrimp and Edamame. We have selections of Soups, Chow Mein, Lo Mein and Chop Suey. Our entrees include varieties of Chicken, Pork, Beef and Seafood Platters. You can order some Moo Shu on the go with a side of Crispy Noodles! We are located on Deo Dr. off of N. 21st St. We are a 5 minute drive from Evans Family Park and about a 7 minute drive from Ohio State University! Order now!